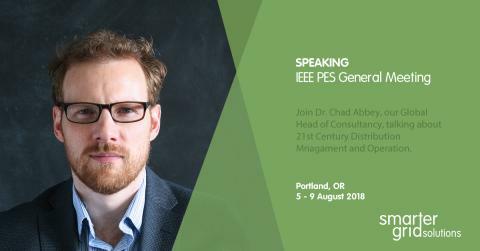 Chad Abbey, our Head of Consultancy, will be presenting at this years IEEE PES General Meeting. 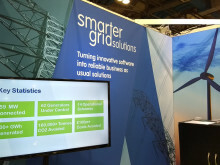 Chad will be joined by our CTO, Bob Currie, and a variety of industry experts as he talks about the 21st Century Distribution Management and Operation. The conference takes place in Portland, OR on the 5th - 9th August.